Happy retirement to Cindy Hendricous, who retired from Concord on Friday!! Happy retirement to UPSer Kim Weaver, who retired last Friday from Napa! 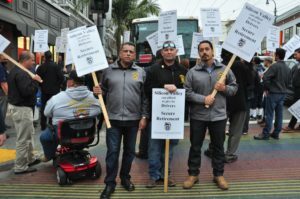 This morning, Joint Council 7 Teamsters picketed at a Castro stop along shuttle drivers’ routes working for WeDriveU and Loop Inc. Along their bus route, we delayed shuttles to ask for a secure retirement for these drivers who transport tech workers from San Francisco to Silicon Valley for companies like Apple, Google, and Tesla. 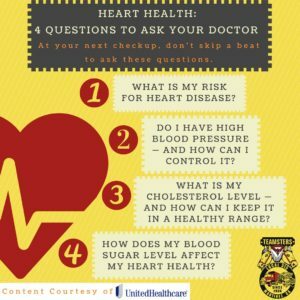 Do you wear a back belt at your job? 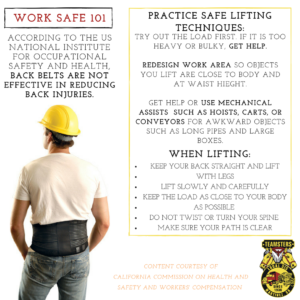 According to the US National Institute for Occupational Safety and Health, scientific evidence shows they do not reduce the forced pressures on the spine. 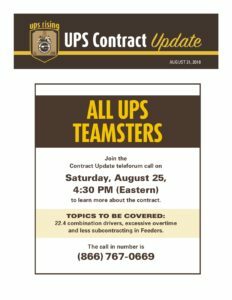 Hop on the contract update call for information about 22.4 combination drivers, excessive overtime, and less subcontracting in Feeders. Plus, a factsheet on 10 Reasons To Vote Yes, courtesy of UPS Rising. 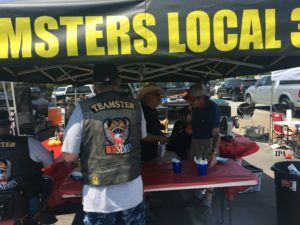 Flashback Friday to Teamster Horsemen Chapter 7 West’s 2nd Annual event for Autism Speaks Fundraiser. Thank you to volunteers from 315 that helped cook Ray “Speedy” Gomez, Dave Williams, Manny Fontes, Tito Gasteleum, and other retirees! Secretary-Treasurer Don E. Garcia checks in with members at Sheldon Gas. 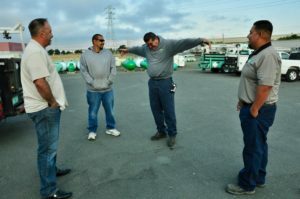 These folks are the technicians and drivers behind delivering and servicing your propane tanks! 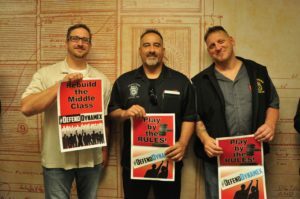 Secretary-Treasurer Don E. Garcia, Business Agents Mike Hughes and Nick Berry joined forces with California labor leaders yesterday to protect the Dynamex decision by speak with assembly members and senators in Sacramento. 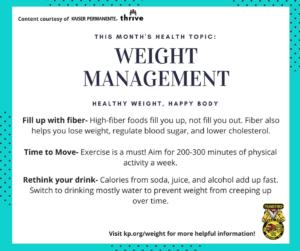 See more weight management tips from Kaiser Permanente at kp.org/weight!